The Purple App delivers gas, straight to your parked car. It’s like Uber, for gas delivery! 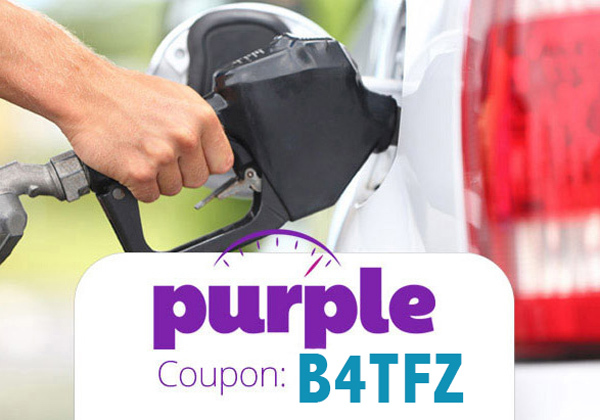 Use the Purple App promo code B4TFZ for 2 gallons free! So I’ve now used this service twice, and have had a fantastic experience both times. I noticed I was low on gas after work, but instead of having to drive to a gas station before going home I just…went home. I parked my car, opened the Purple App, requested gas, and walked into my house. Now, since this was my first time using Purple, I was pretty excited. I ended up sneaking out during the delivery window a couple times to try and catch the gas fairy in the act. And I did! It was just a dude with a big tank, quietly filling up my car while listening to music. (For some reason I decided it was important to hide around the corner, in case I scared him away. Can’t shake off this “gas fairy” notion.) That was it! 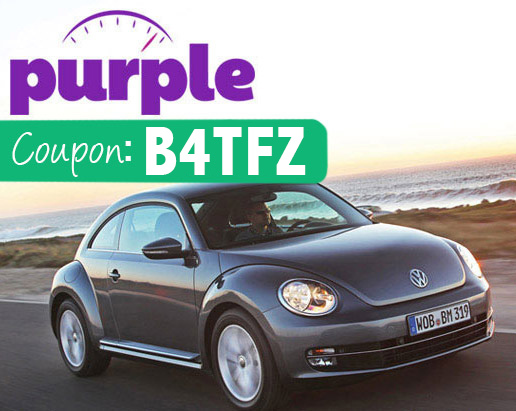 I of course used a Purple coupon code for my first time, which got me $5 off (code: B4TFZ), and they don’t overcharge for gas. Plus, they left a really nice smelling air freshener on my windshield for me to use. Mmm. Overall it was an extremely worthwhile experience! I will note, however, that I convinced my roommate to give it a try, and she had a less awesome experience. Mainly because her car was parked in a slightly busier location, and her gas cap was on the street side. Whereas mine was located next to the sidewalk. So she had to coordinate with her Purple gas delivery fairy via phone call (less magical), and slightly relocate the car. 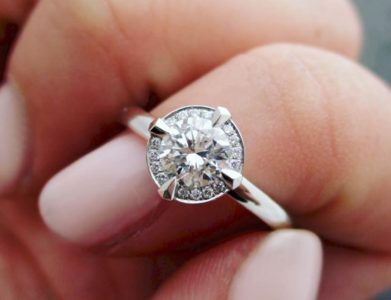 Next time should hopefully be smoother for her. Definitely use the Purple coupon code when you place your first order—you’ll get 2 gallons for free. And be signed up for their newsletter, because sometimes they give away free 5 hour delivery. It’s a pretty obvious concept when you think about it (why didn’t I think of that? ), and I’m surprised why it took so long to catch on. But boy, I’m glad it did! When you come back to your car, it will be full! As I said, it’s not any more expensive than most gas stations in LA—maybe 10 cents more expensive, but think of the time and gas you’ll waste just driving to a gas station! So don’t forget the Purple coupon code, and give it a whirl! Pingback: Filld Promo Code: Use 7YRJ for $15 off the Filld Gas App! 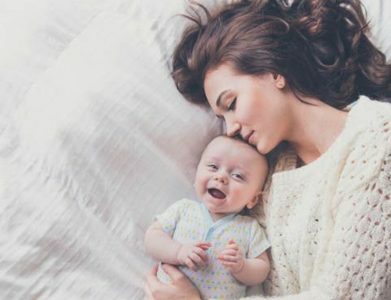 Pingback: Dryve Promo Code: Use ABCD773 for $20 off your first Dryve App Order!